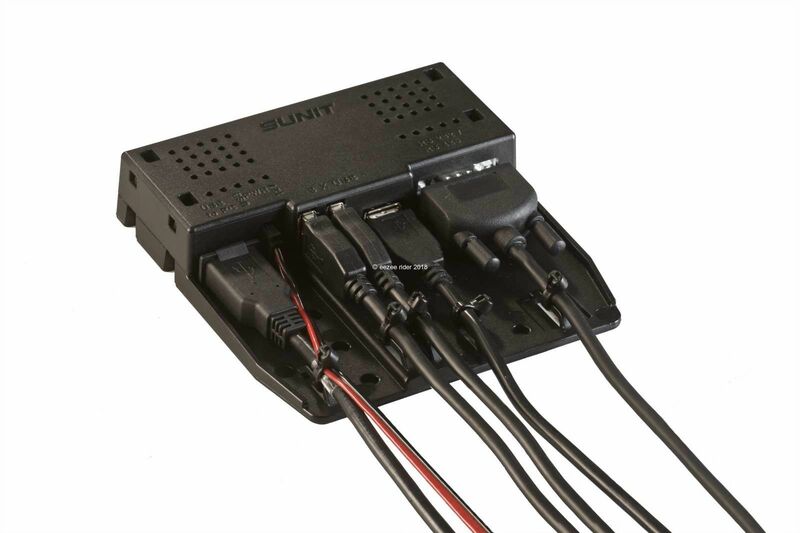 Sunit USB/COM HUB is a typical automotive hub for USB and COM-ports specially developed for in-vehicle use, enabling use of high power consumption peripherals. Sunit USB/COM HUB specially developed for vehicle PC use. Extender unit has external power supply enabling use of high power consumption peripherals in connection with Sunit In-Vehicle PC’s. All cables can be locked by cable tie, giving high operational reliability. Furthermore Extender has one COM-port, which can be configured in accordance with either RS232 or RS485 standards. Package includes assembly package with power supply cable.